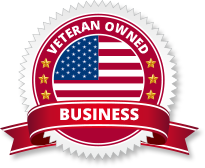 We are the contractor to help you build your dream! We have built many swimming pools and spas in Denver over the years but there are some projects that deserve to be highlighted. 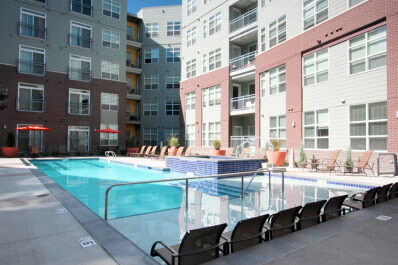 Enter the pool and spa at Skye 2905 Urban Flats which is right next to Coors Field, home of the Colorado Rockies. Walking distance to all the hot spots in downtown Denver including the Sixteenth Street Mall, Lodo, Pepsi Center and Mile High Stadium, this is some top notch real estate! Design and construction, start to finish was approximately 6 months for this large scale commercial project. The swimming pool is 16‘x 62’ with an “L” shaped sundeck that is 6 inches deep, while the rest of the pool is 3’ to 5’ deep. The spa is 6 ‘x 10’ with depths ranging from a 16” bench to 45”, with eight therapeutic jets. Another feature is a 4’ sheer decent waterfall that cascades from the poolside wall into the swimming pool. The residents at Skye 2905 Urban Flats Denver love to sit on the sundeck basking in the sun, reading a good book or sipping their favorite poolside drink, or soaking in the spa after a long productive day at work. Life doesn’t get better than this… does it?